Meet the first graduates of Bright Hope English School. They were each accepted into a Christian upper level high school (thanks to folks from our church who are supporting their continued education). Some of them did not even begin school until they were 12 years old! They are now 16 years old and embarking on a new adventure. They will still live at Bright Hope English School and will assist in leading the younger girls there. But each of their lives are taking a new and exciting educational turn. I had a chance to sit with them and talk about their school. They are so excited. They shared with me about favorite classes and favorite teachers. None of them have attended a coed school before (Bright Hope exclusively serves minority girls). Pretty said, “Pastor, there are more boys than girls at our school. And the boys are very nice to us.” Yeah, about that. Boys are evil, girls — pure evil. Seriously though, I suspect everyone at their new school notices them when they get off the bus. They are amazing young women. I have known them all for a number of years now. I cannot emphasize enough the change that is occurring in their lives and in the lives of their families. First and foremost, they know Jesus. Their lives are living testimonies to His goodness. Secondly, they have the sweetest spirits and demeanors. When you are with them you can tell that they have been with Jesus (Acts 4:13). Thirdly, they are hard working. It was not easy for them to be accepted at the school and they are well aware that they represent all the girls at Bright Hope. Finally, they are showing their communities that minority status in India does not relegate them to hopeless futures. All things are possible with God! Pretty and Pinky want to be school teachers. Moina and Shanta want to be medical doctors. Shanti wants to be a research scientist. All of them are dreaming dreams that would not have been possible were it not for the foundation laid down by our sister Premila years ago. There is truly a “bright hope” emerging in a place where minority girls are destined for near-slavery. What a privilege it is for us to be a part of God’s work in the lives of these children. Praise Him! If you’d like to support them, you can do so here. Christine Beckel is a 6th grade youth leader, a black belt in Taekwondo, a coach, a martial arts instructor, a follower of Jesus and a missionary. 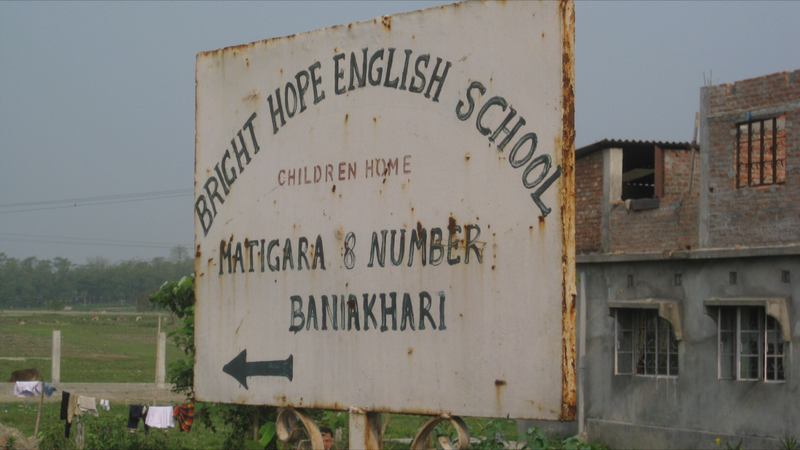 On Friday, April 22, she will be heading to Siliguri, India to work with the Bright Hope English School as the “house mom” of the 34 girls who board there. Please keep her in your prayers as she makes the adjustments from life in America to missionary life in very different surroundings. 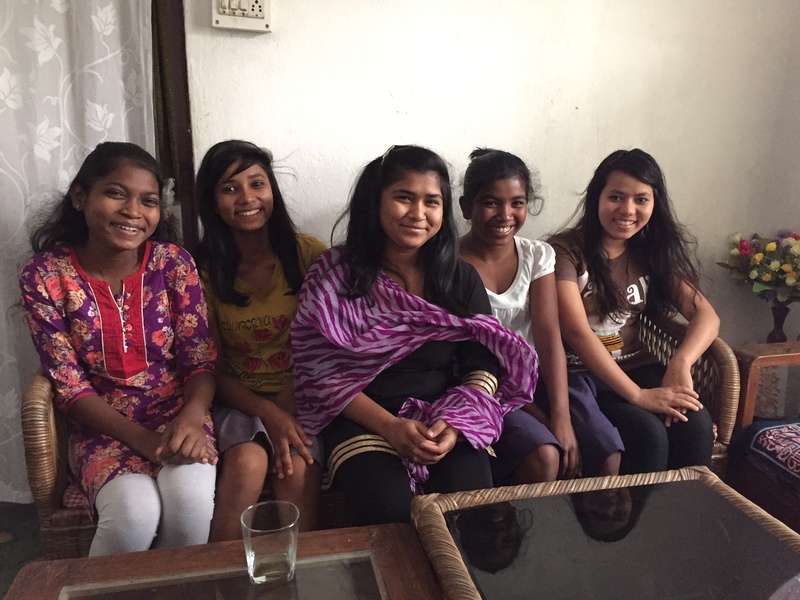 You can be a part of our mission by giving towards the support of the girls there here. After a one day delay because of missed flights, Christine finally arrived at the school. Here is her update…. I just wanted to let you know that all is well in India. Or at least, at Bright Hope English School. My room is quite comfortable and I actually think the lukewarm shower water is the perfect temperature (I’m totally not being sarcastic right now). I have mostly just been observing so far, playing with the girls, hanging out with them while they study, getting a feel for their normal daily routine. I am going to sit down with Reuben sometime soon to talk more about his expectations for me and such. Also, the internet is not working right now (I didn’t really understand why) but Johnathan says they will be getting it fixed tomorrow or the next day. So right now I am using some magical internet flash drive looking thing. Which means, I can email, but I won’t be checking it as often as I normally would with my phone. So don’t worry if I don’t respond to emails right away. Also, my phone can’t get a signal, so I won’t be responding to texts either. Thanks for all your help getting me here 🙂 Headed to bed so I can get up for 5:00am exercises! To learn more about Bright Hope, go here. As I travel to impoverished places in this world I am frequently reminded that man’s inhumanity to man knows no bounds. This is especially true in Nepal, a country where a legacy caste system relegates some people to less-than-human status. Upper caste people do not seem outraged when their “lessers” are exploited or victimized. Hinduism can be very desensitizing since such unfortunate circumstances can be regarded as just rewards for the sins of a previous life. On my Jet Airways flight from Delhi to Bagdogra I flipped through the inflight magazine. The cover story was Unkindest Cut. It told the story of poor villagers in the mountains of Nepal whose kidneys were being taken to meet the demand for transplants in India. According to the World Health Organization an estimated 10,000 black market operations involving trafficked organs now take place annually. It is a matter of supply and demand. In one village, Hokse, the majority of the adults (380) have been donors. In some cases the villagers were cheated — promised a job that required a medical exam only to wake up and find their kidney had been taken. In other cases they were offered money ($112 USD) with the promise that the kidney would grow back. 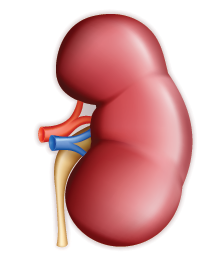 It is a lucrative deal for the kidney merchants. Transplants in India cost around $28,000 USD. But for the donor, the victim, it is nothing short of exploitation as their bodies are mutilated and their parts are trafficked. Both Nepal and India have enacted laws outlawing the practice, but the practice continues unabated because the victims are desperate, illiterate and poor. They are unlikely to bring charges even if they know how. The money, as small as it is, provides some momentary relief to their very difficult lives. When life seems hopeless and people begin to believe that their circumstances are the just desserts of something they have done in unknown past lives, small monetary relief offers a glimmer of hope — as fleeting as it is. Laws that are written to protect them are apparently having little effect. In only a few days I knew I was going to hike into those very hills to visit a small church. I wondered if any of the villagers there had kidneys taken. I thought about the difference I had seen in the lives of Christians in this country. Their circumstances are the same, but they live with a contentment that defies human understanding. They know they are significant in the eyes of God. They know that their sins, which they are aware of in this life, are forgiven. They know God provides. They have hope in Jesus. They are not easily victimized. 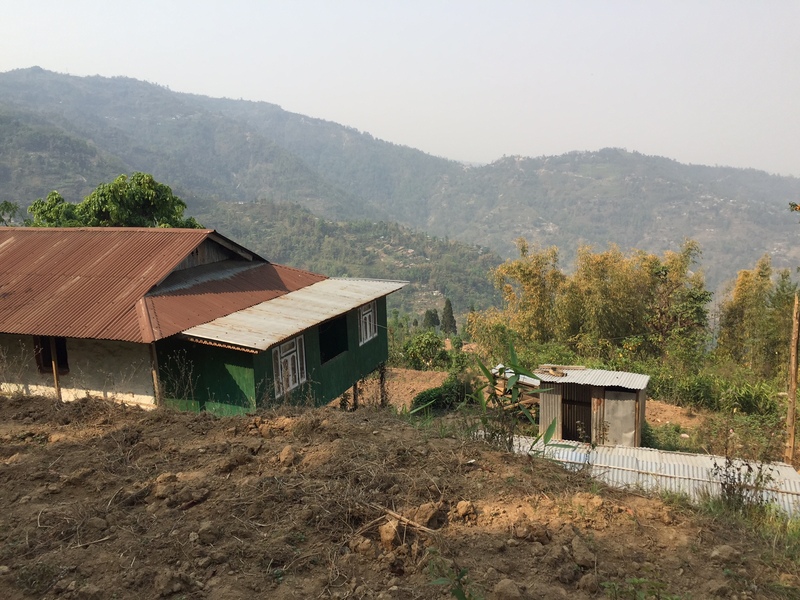 While Christian represents only 2% of Nepal’s population, its rapid growth is perceived as a threat that undermines the values of the culture. Christianity spreads unconditional love and forgiveness for sins. It encourages education and opportunity. When those of the lower castes convert, the upper Brahman caste lose complete control over them. While Nepal became a secular nation in 2005, it has not really culturally transitioned from being a Hindu nation and there is social and political pressure to maintain the status quo. There are laws being considered now that will make it a crime to convert to Christianity (punishable by 5 years in prison). Pray that they will not enact laws that will hinder the very hope they need. Jesus frees the spirit. He restores dignity. He gives hope. The people of Nepal need Jesus. Rabia is a Christian who lives in Ankara, Turkey with her husband and children. She and her team of special needs children’s advocates are serving the least of the least. Her church is proving for the Iraqi and Syrian refugees in a significant way. They feed and clothe about 4,000 of the war refugees arriving from the south and east. in serving these people, Rabia noticed that there are families with children who have special needs. The challenges to those families was even more daunting in this new country. Turkey provides no public assistance to refugees. They are safe here, but they need to fend for themselves. The church, which is very small in Turkey, has stepped in to advocate. She and her team, Kardelen Ministries, visit 40 flats in the refugee areas. Each of these two bedroom flats house about 4 families. There are a total of 300 people who are directly impacted by what she does. Her office provides a respite for the families several times per week. The families come and are fed. The special needs child plays in the physical therapy room. The other children have a play area, as well. And the moms are taken aside and pampered. War torn and desperate, they have forgotten to take care of themselves. So for several hours they get their hair cut and get to just enjoy being women together. She has put a face on Christianity that has not been seen before by many of these people. She is extending the advent of Jesus with her own hands.